Home for sale in Kings Crossing Concord NC With Gorgeous Updated Kitchen: 837 Shetland Place Concord NC:Stunning brick home in coveted Cabarrus County that has been loved and cared for by original owners! 3 car side load garage home with about an acre of flat backyard along with a new roof! Wonderful cul-de-sac lot makes this a premium home location in Kings Crossing. Relax at your patio with a wonderful pergola and enjoy your serene landscape and make this a place to call home. 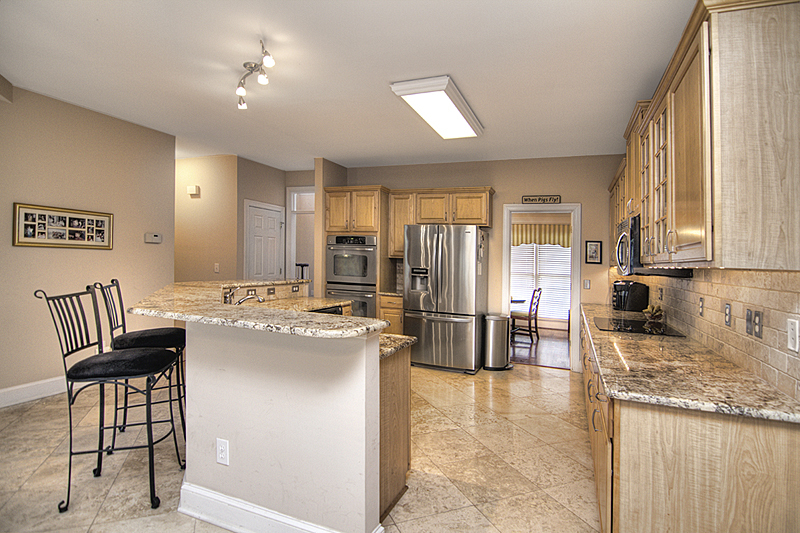 Your updated gourmet kitchen with tile, granite counters, backsplash, stainless steel appliances, double ovens, glass front cabinetry and loads of cabinet space is a great place to entertain and relax. What a great kitchen thats move in ready to enjoy! Sit a spell in your breakfast nook overlooking your landscape with beautiful natural light. Hardwood floors with decorative trim in the formal dining and sitting room make this home shine. Secondary spacious bedroom with a full bath on the main floor is perfect for guests to have their own privacy while not having to worry about heading up the stairs. Enjoy your secondary bedrooms on the second floor with decorative trim and lots of space and storage. Your bonus room with back steps has TONS of space and storage to enjoy. This spacious home has 4 bedrooms AND a bonus PLUS a unique 3rd story which can be used as an additional bonus room, office, bedroom or guest suite. This 3rd story is HUGE and has its own private full bath. There are LOADS of possibilities with this floor along with LOADS of storage! Your relaxing master bedroom has spacious proportions along with a trey ceiling to enjoy. Dual vanities along with shower and jetted tub and walk in closet will make you never want to leave this master suite! Kings Crossing also has wonderful amenities to enjoy. 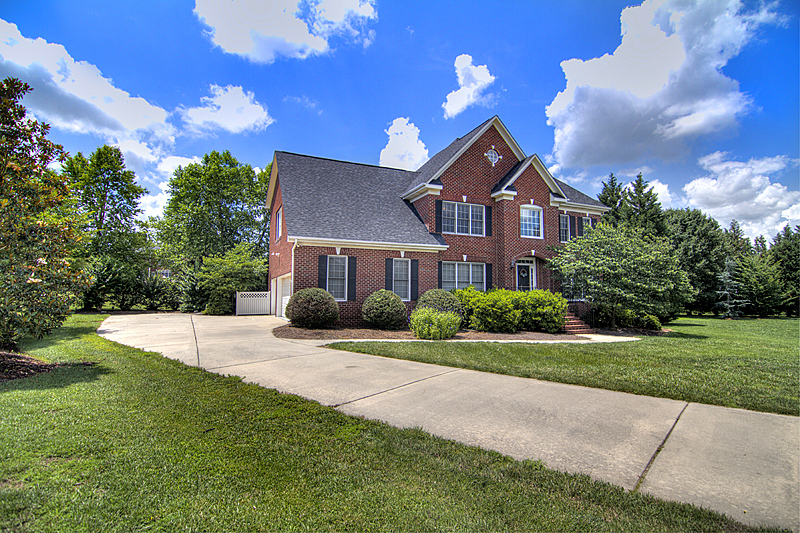 Multiple tennis courts, club house and pool are great additions to this already coveted neighborhood in Concord, NC. 837 Shetland Place is convenient to Concord Mills, Charlotte Motor Speedway Race Track, highway access, shops, restaurants and is within walking distance to Cannon School. Cabarrus County schools and taxes are also great benefits to living in Kings Crossing and at 837 Shetland Place! A home with over 3600 square feet, 4 bedrooms and two bonuses for $389,00!